We offer support and education for students who are facing an unplanned pregnancy. We offer support and education for pregnant and parenting students. If you need to speak with someone in a confidential, one-on-one appointment, contact us. We have helped many high school and college students who were concerned about their future and unsure of what to do next. We are here for you too! 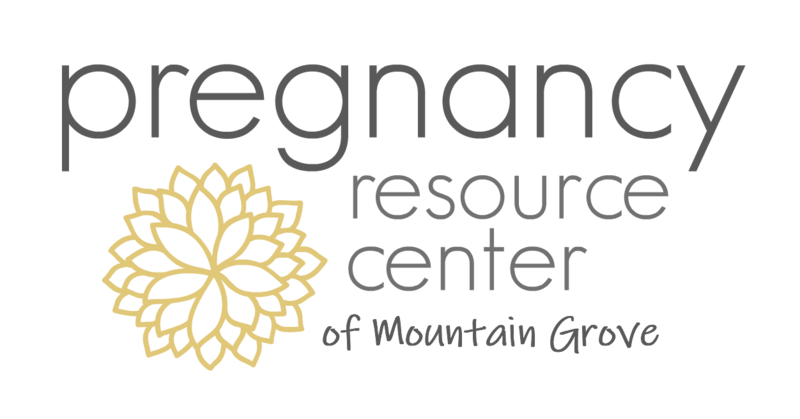 For directions from your school to the Pregnancy Resource Center of Mountain Grove, click on the links below.